Pets are a huge responsibility. And like all living creatures, they like to make a mess when they prance and walk around. It can be the muddy paws or even some shed fur in the upholstered furniture at your home. All in all, our furry little pets need some cleaning after. If your pets are not bathed or scrubbed clean, then naturally your house will be playing host to all the dirt that they bring with them. That means double the effort, double the time and double the frustration of keeping your home sparklingly clean. It’s a good idea to give your pets a good bath and brush. 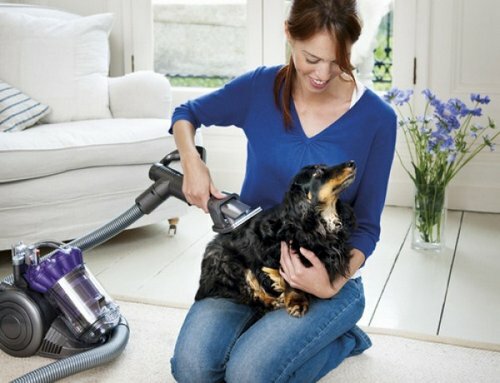 Doing so ensures that the pet hair they shed is far less. Doing so means that you wont have to worry about a pungent body odor around thehouse. In fact, a good bath ensures that loose body hair can be easily cleaned up with the the help of a damp sponge or a lint brush. Soft hair means no more frustration in picking up these loose strands. Animals shed hair. That’s a fact. You also own carpets at home. That’s a fact too.When you combine the two, your carpet can become home to a lot of animal hair. Removing them with a vacuum is a good idea. With a good brush roll too. If its upholstery, then velour brushes are the right idea. Tape rollers also work. If you don’t have access to either, then try the rubber bottom sole of a clean tennis shoe. They can attract and remove fur with the help of light strokes. 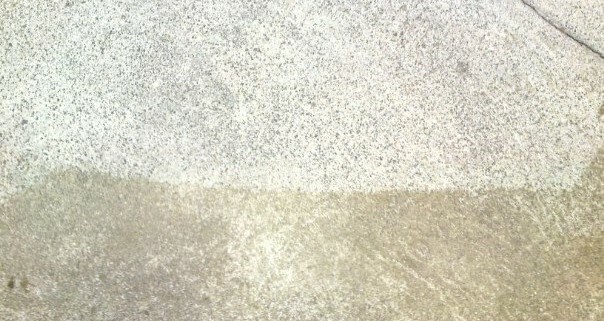 A damp cloth mixed with water and one teaspoon of white vinegar can dilute stain spots left by animals. You should also consider cleaning solutions from the local pet store since they can eliminate odor as well as the stain. When using these products, its important to follow the directions. Sometimes your pets might have stomach problems. When that happens, the quicker you clean up their residue the better it is. 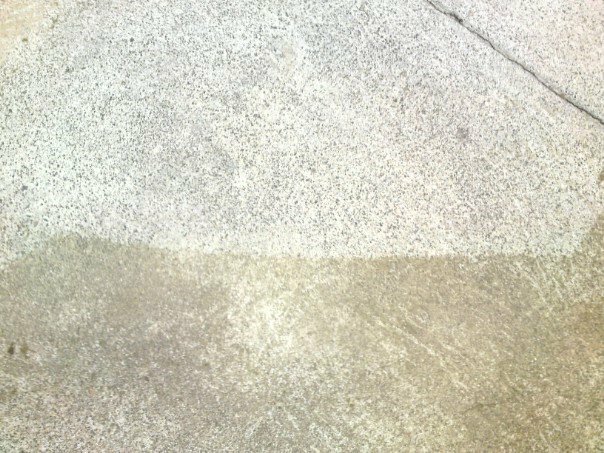 The stains are acidic and can potentially damage your carpet. Taking care of them with a professional carpet detergent and hot water is important. your pets efficiently and properly.